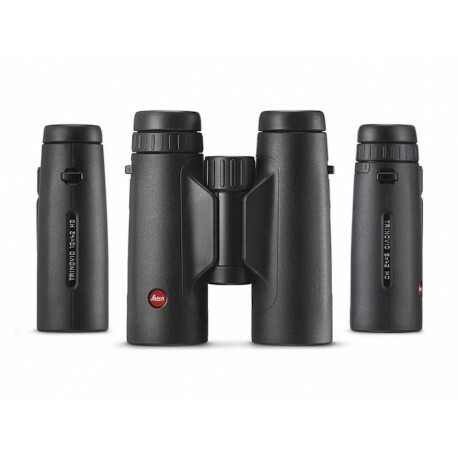 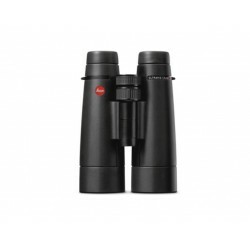 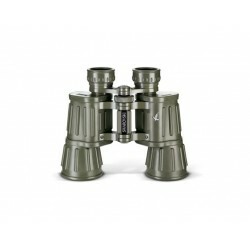 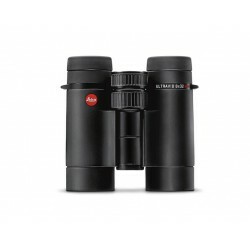 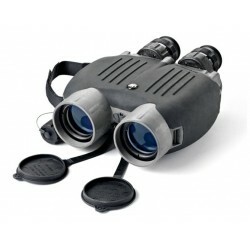 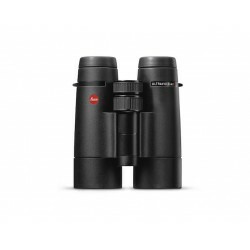 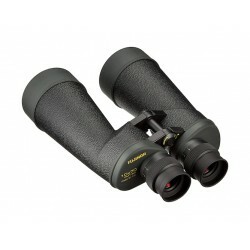 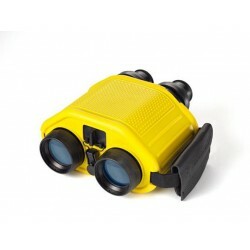 The new Trinovid 42 HD 10 x 42 HD model is a popular classic, which Leica has enhanced by a sophisticated carrying system. 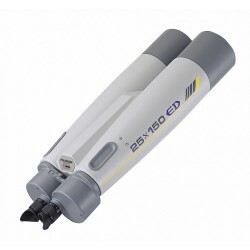 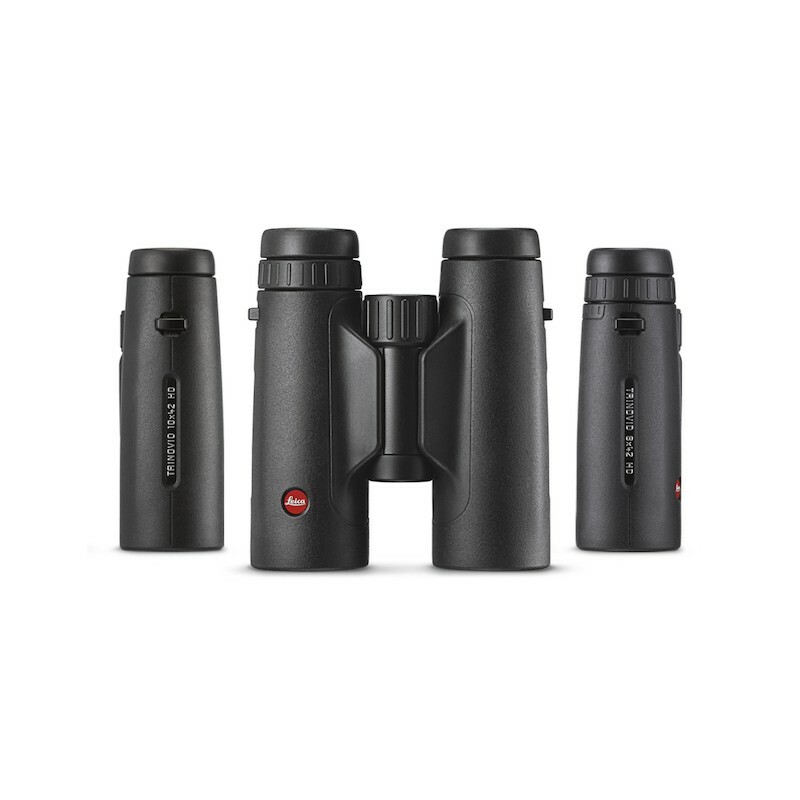 Thanks to premium HD technology the robust and lightweight compact binoculars boast razor-sharp images and superior colour neutrality, and they are available with magnification factors of 8x and 10x. 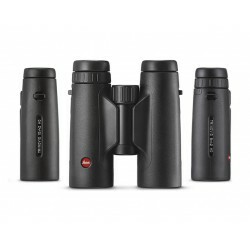 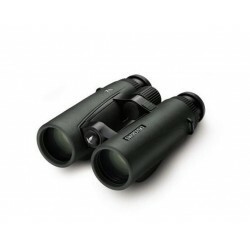 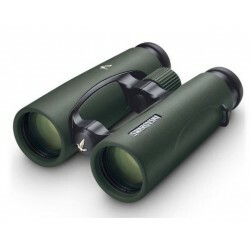 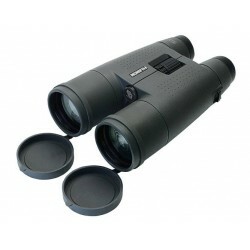 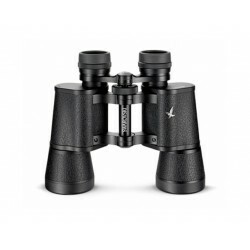 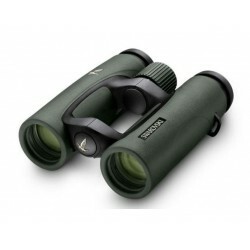 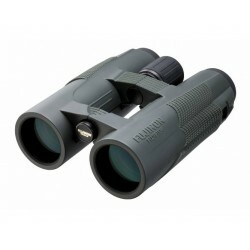 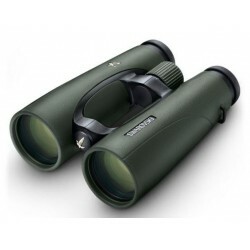 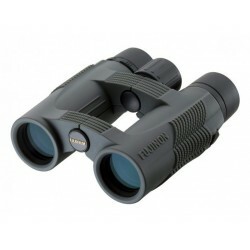 The high-traction rubber-armouring makes the binoculars incomparably resilient and offers perfect grip in any weather condition.